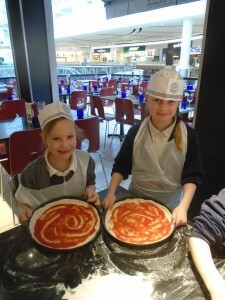 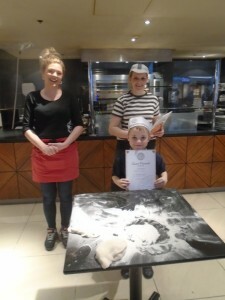 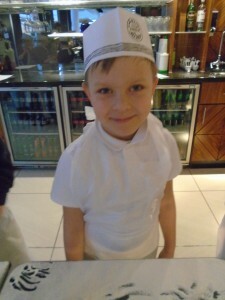 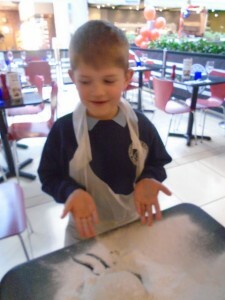 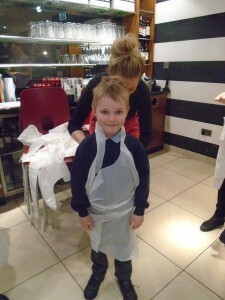 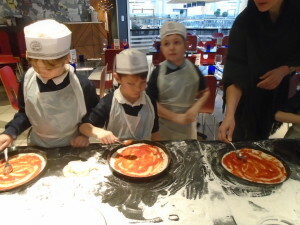 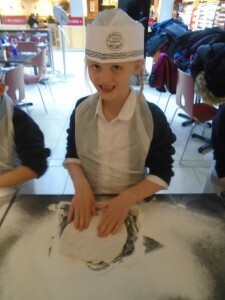 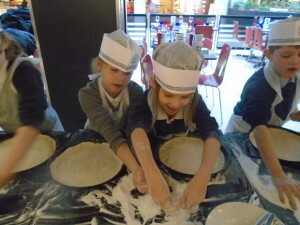 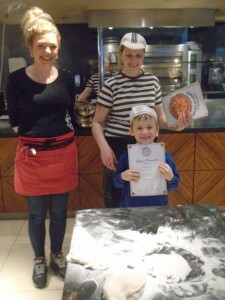 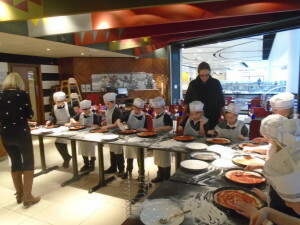 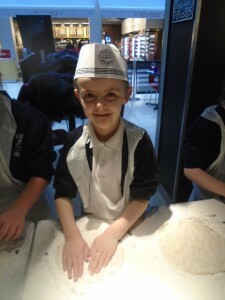 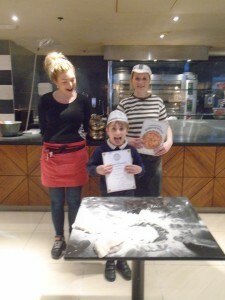 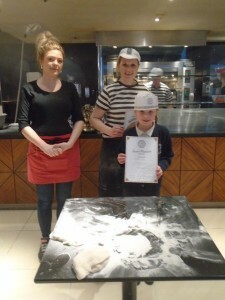 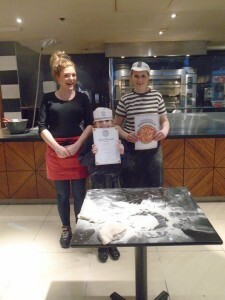 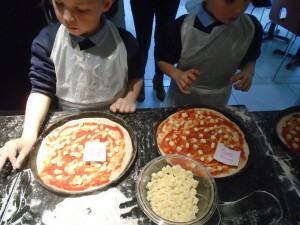 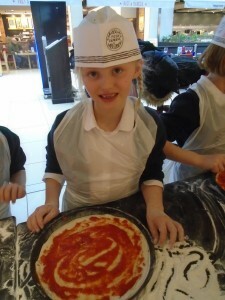 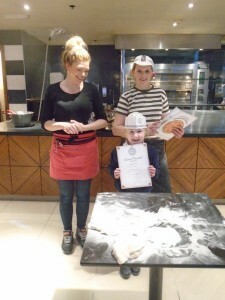 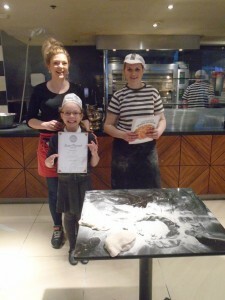 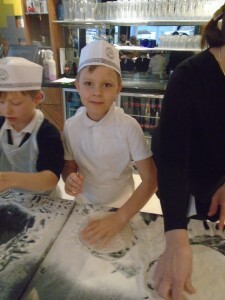 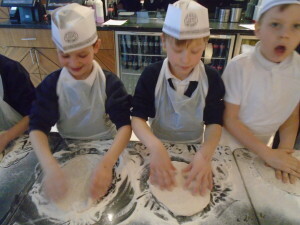 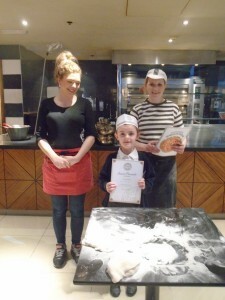 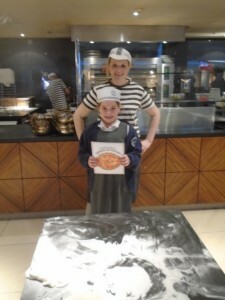 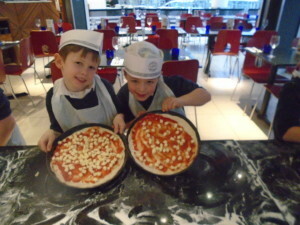 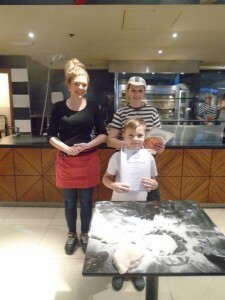 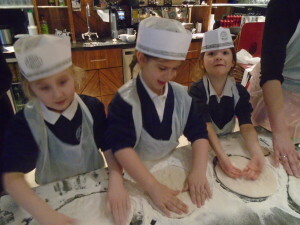 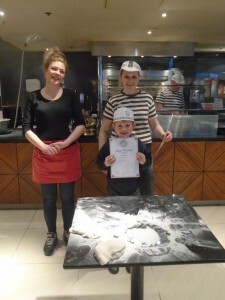 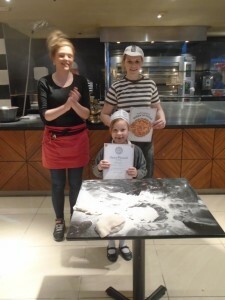 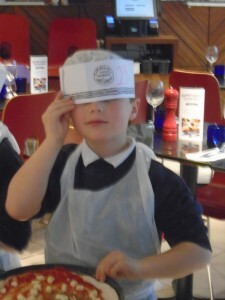 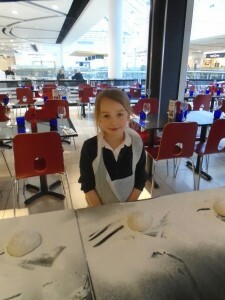 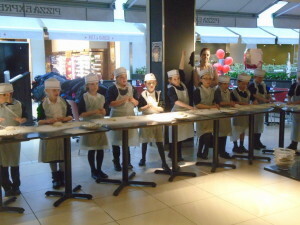 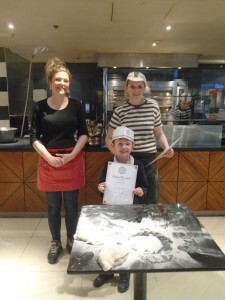 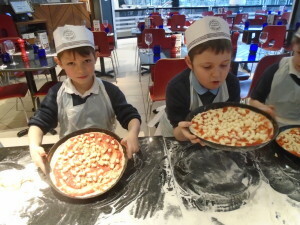 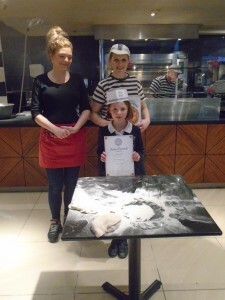 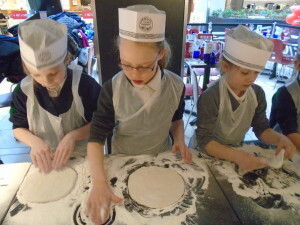 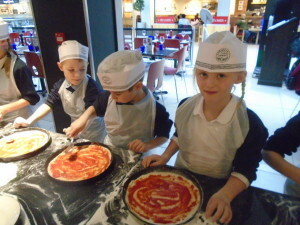 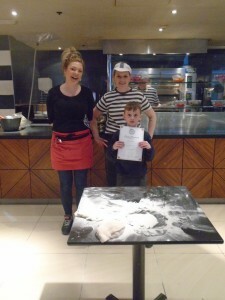 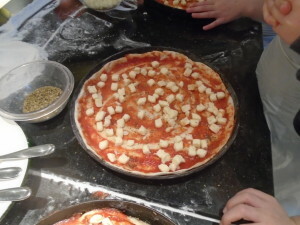 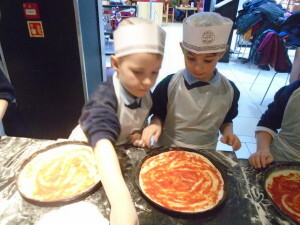 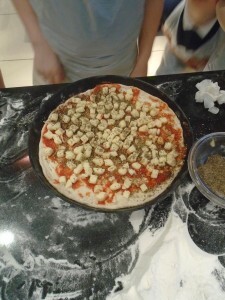 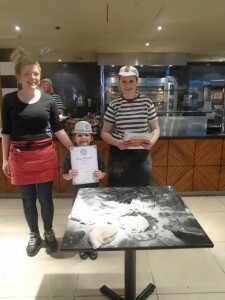 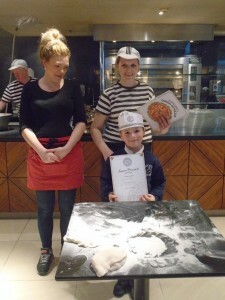 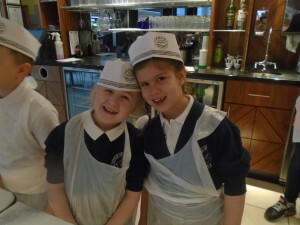 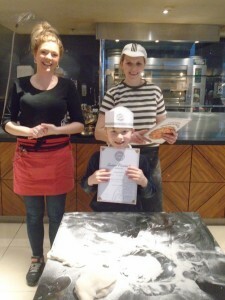 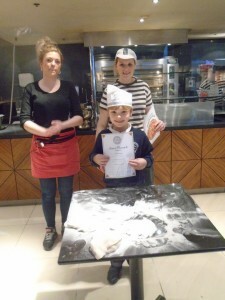 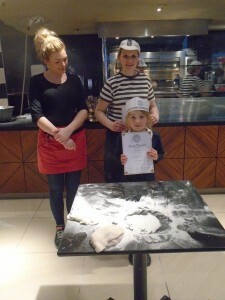 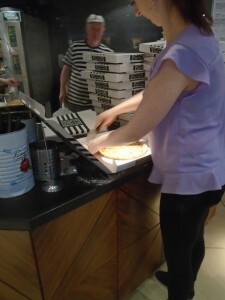 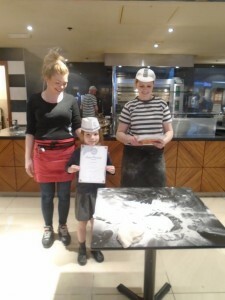 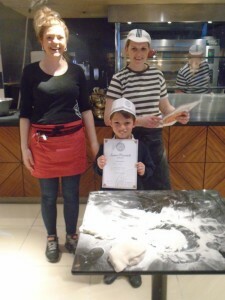 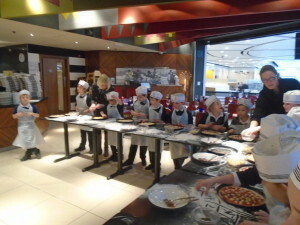 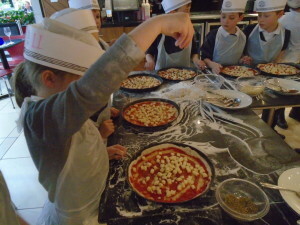 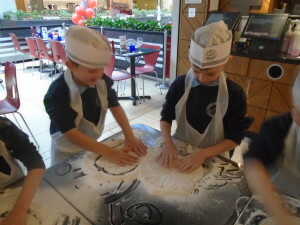 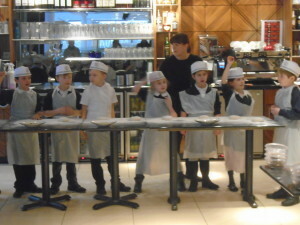 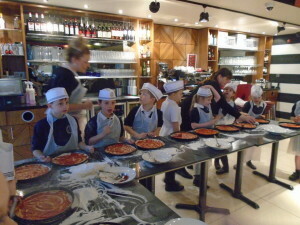 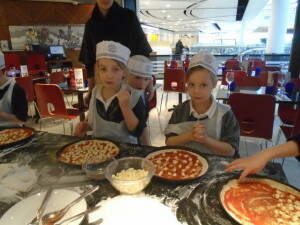 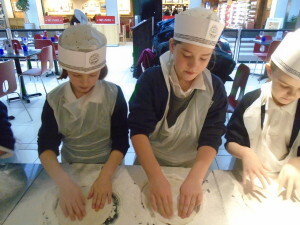 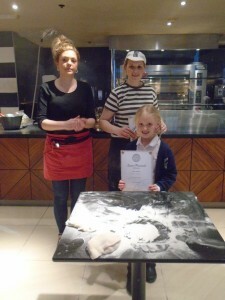 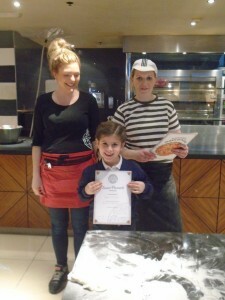 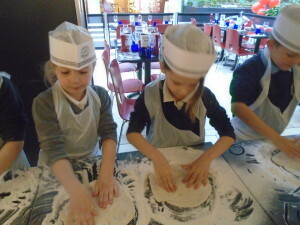 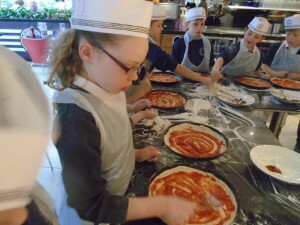 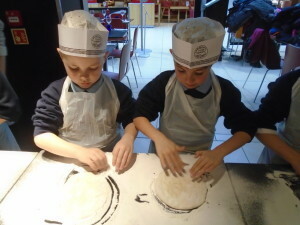 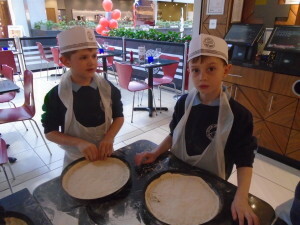 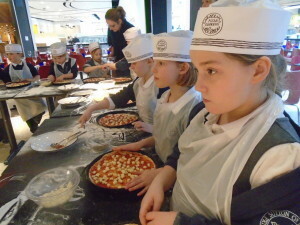 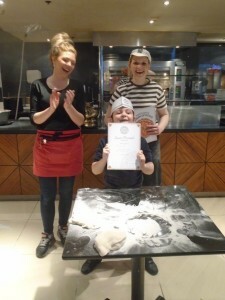 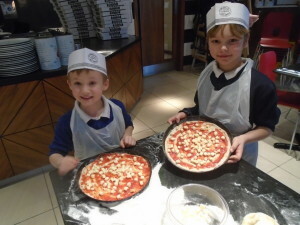 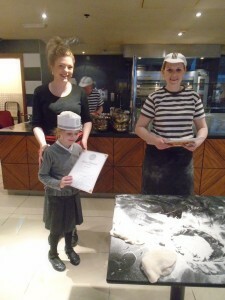 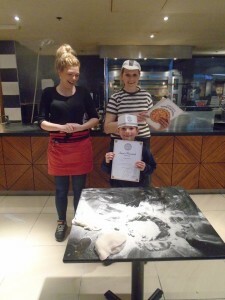 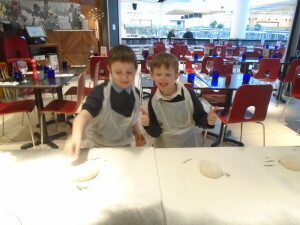 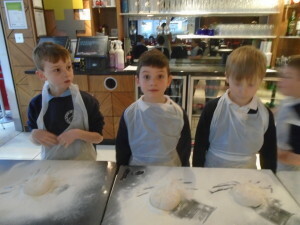 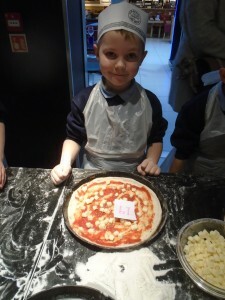 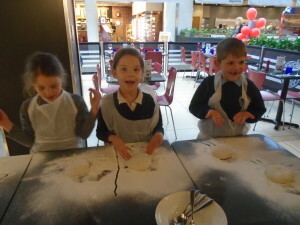 On Wednesday morning we visited Pizza Express at the Designer Outlet to find out about how pizzas are made and about the different ingredients that go into a pizza. 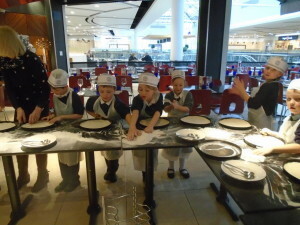 We had a brilliant morning, I’ve never seen such excitement! 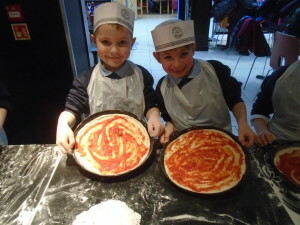 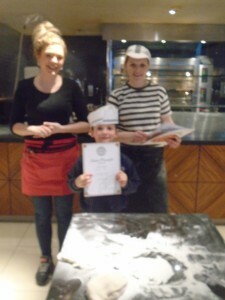 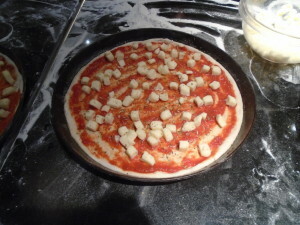 I hope that the children enjoyed eating their pizzas!